Nice people, and they go out of their way to help you out. They have always been good and I feel like they are doing a good job. I feel like I can trust them. They are nice people to work with and I can always get in there. The guys there, Josh and his dad, are excellent. They are pretty thorough and pretty honest. 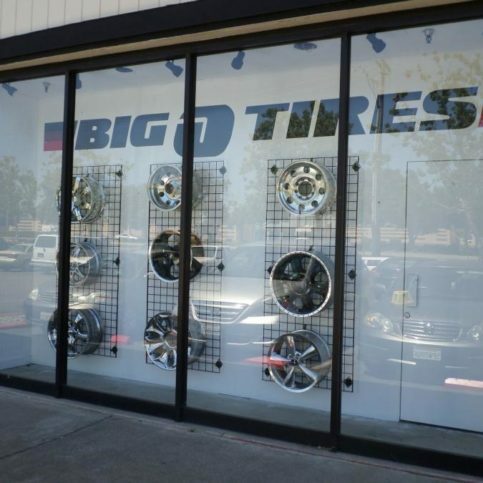 Big O Tires – Pleasanton provides a complete range of tire and wheel services for all types of vehicles at its Pleasanton facility. 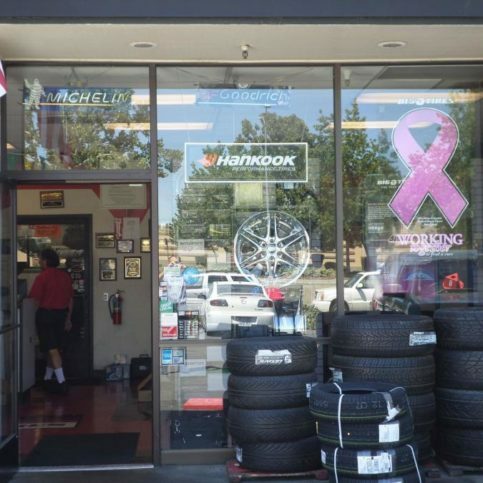 In addition to selling, repairing and replacing tires made by industry leaders like Michelin, BF Goodrich, and Goodyear, the family-owned and operated company offers manufacturer-recommended service. 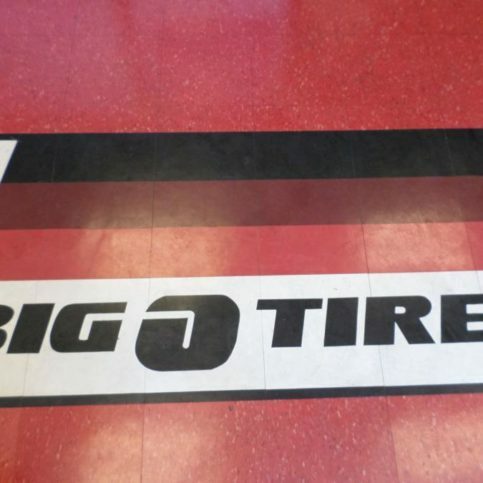 As a locally owned franchise of a nationwide industry leader, Big O Tires – Pleasanton is able to offer numerous warranties and services that are designed to maximize convenience for its customers, including 24/7 roadside assistance and a nationwide repair warranty that’s redeemable at 1,200 locations throughout the United States. “These comprehensive and affordable warranty protections are important for ensuring our customers’ satisfaction,” says Mr. Cherry. Areas Served: Serving Alameda and Contra Costa Counties including Oakland, Berkeley, San Leandro, Fremont, Hayward, San Lorenzo and Livermore. 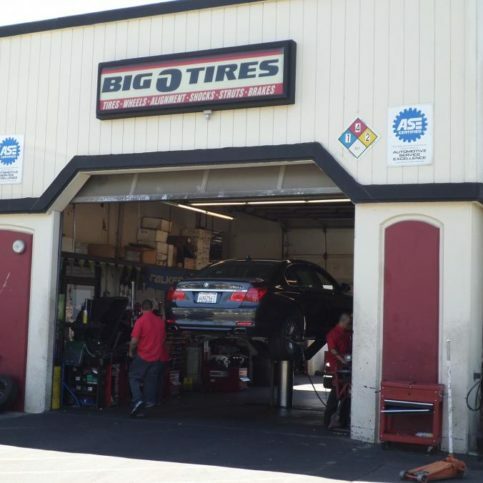 Big O Tires - Pleasanton's shop is equipped to service all types of vehicles. 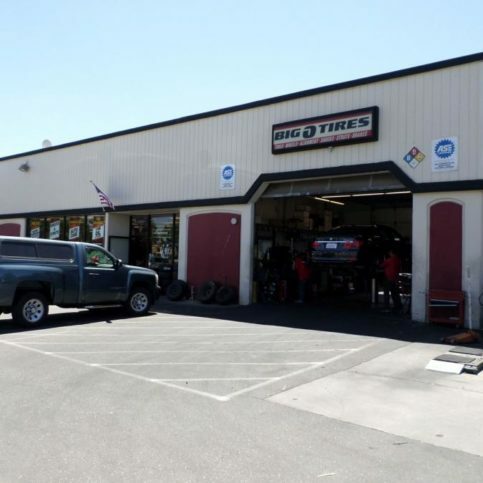 Big O Tires – Pleasanton has been providing tire and wheel services for all types of vehicles at its Pleasanton facility since 1980. 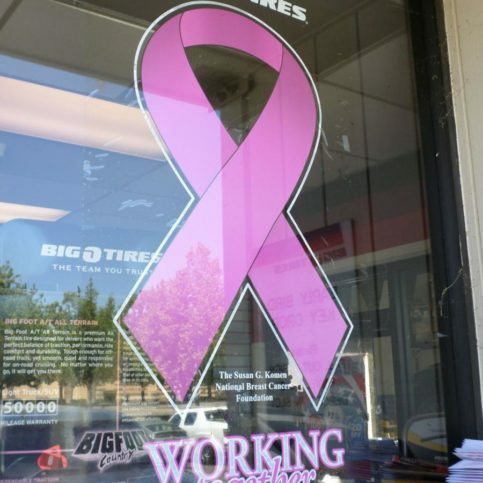 The company’s primary focus is selling, repairing and replacing tires made by leading manufacturers such as Goodyear, Michelin, and BF Goodrich, but it’s also qualified to perform oil changes, alignments, brake repairs and other manufacturer-recommended services. Take simple steps to maximize the lifespan of your car’s tires. In almost all cases, new tires come with a life expectancy that’s denoted by a specific mileage amount. 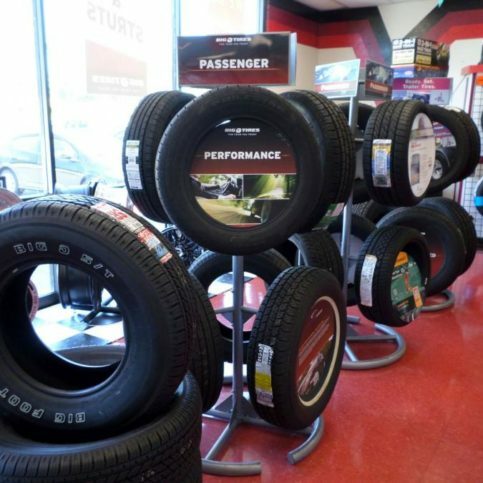 However, despite how long a manufacturer says its tires will last, tire lifespan can vary significantly depending on numerous factors, including tire quality, usage and regular maintenance. Another factor that can affect tire longevity is the kind of driving you do. “Depending on how the car is used, the same two sets of tires on two identical cars can have a 50 percent difference in mileage,” says Mr. Cherry. “For instance, since turning and braking contribute to eventual tire wear, frequent in-town driving tends to result in faster wear than freeway driving.” Overly aggressive driving habits can also contribute to accelerated wear of tires. Q: Do I need to schedule an appointment in advance? A: Not unless you need mechanical work, tire service or an oil change. For everything else, we work on a first-come, first-served basis. 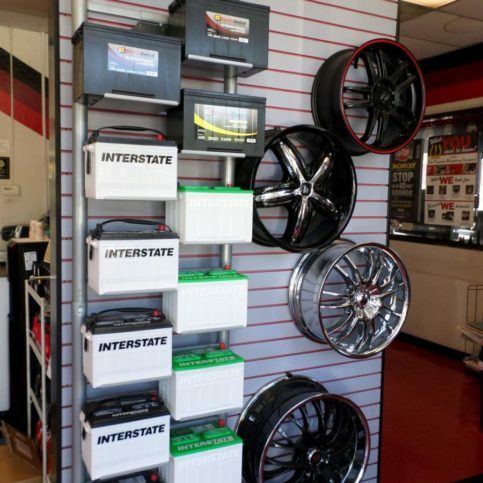 Q: Can you provide tires that meet my specific needs? A: Absolutely. 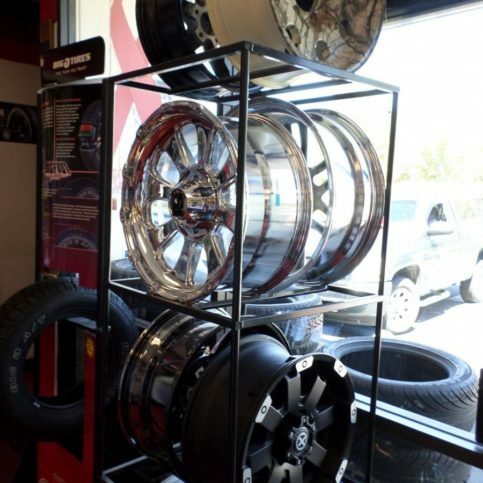 We offer a wide selection of tires, so we can help you find something that fits your needs and is within your budget. A: We have a large crew, so we’re good at juggling times and fairly accurate with our estimates. Our goal is to get every customer in and out within an hour or two, but it depends on how busy we are. Q: Can you perform manufacturer-scheduled maintenance? A: Yes. A lot of people think they have to return to their dealerships for those services in order to keep their warranties intact, but in reality, you merely have to provide proof that these services have been performed by a professional. Q: Do you offer a shuttle service? A: Yes, our shuttle service is available for local drop-offs and pick-ups starting at 8:30am each day. 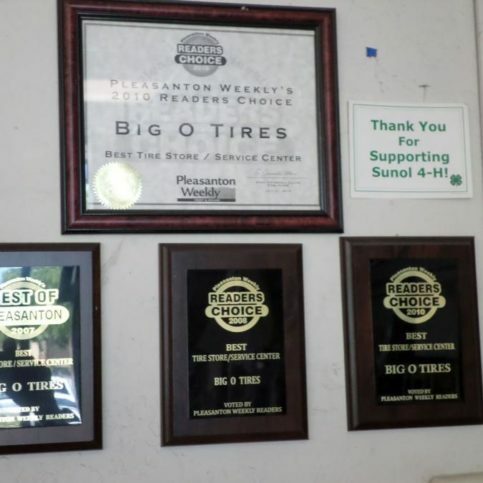 Q: Is your warranty good at any Big O Tires location? A: Yes, and it’s also good at every Big O sister company location. 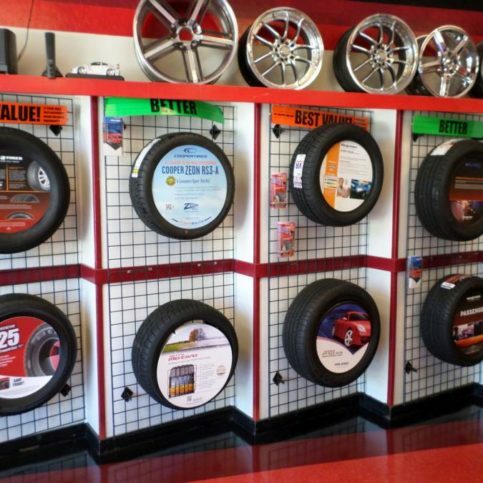 Altogether, when you buy tires from us, you have more than 1,000 locations that will honor your warranty. 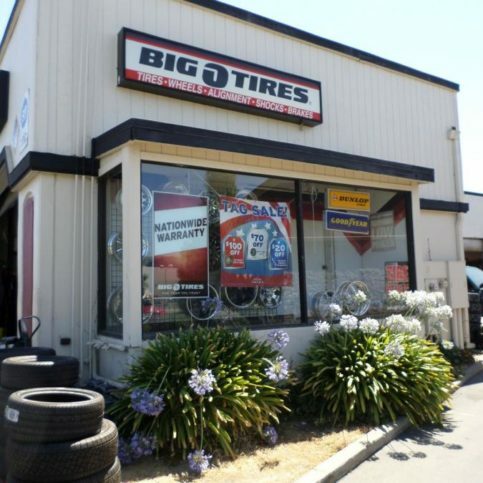 Big O Tires – Pleasanton carries a wide variety of tires. 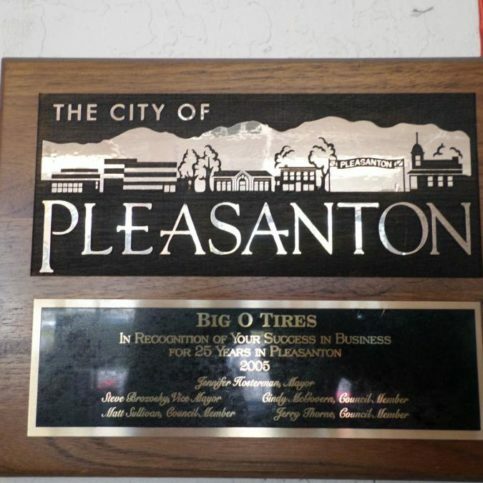 Big O Tires â€“ Pleasanton’s shop is equipped to service all types of vehicles. 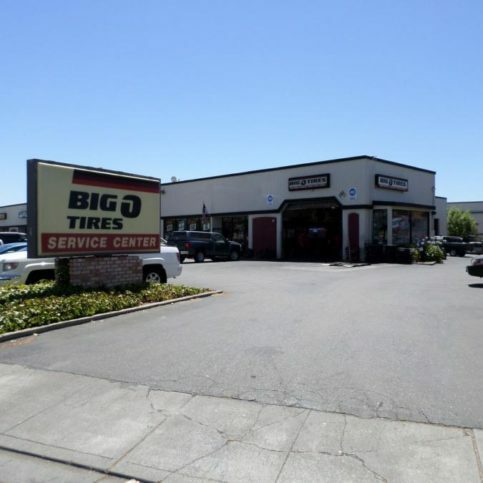 Josh Cherry is owner of Big O Tires Pleasanton, a Diamond Certified company since 2014. He can be reached at (925) 201-6396 or by email. Q: If you could drive any car, what would you choose? Q: Talk radio or music? A: I enjoy music, but I probably listen to audio books more than anything else. I don’t have a lot of time to sit down and read, so audio books help me keep up with my reading while I’m driving or doing other things. Q: What’s one book that you’ve found influential or inspiring? A: “Unbroken” by Laura Hillenbrand. It’s the true story of a World War II veteran that just shows you what the people who fought for our country went through. A: Probably the Fourth of July. It’s also my son’s birthday, so our family always has a big get-together complete with fireworks and birthday cake. A: S’mores, when I go camping with my family. When inflating your tires at a gas station, be sure to use your own gauge for checking tire pressure, as gas station gauges aren’t always accurate. You can purchase a gauge at any auto parts supply store. Also, consider filling your tires with nitrogen rather than regular air. Since it’s a denser molecule that doesn’t contain or support moisture, nitrogen doesn’t fluctuate as much as air, which makes it better for gas mileage and tire lifespan. In order to perform optimally, tires need to have the correct air pressure (also known as PSI), so be sure to check your tires regularly. This is easy to do—simply unscrew the caps on your tires’ air valves and use a tire pressure gauge to check the PSI. 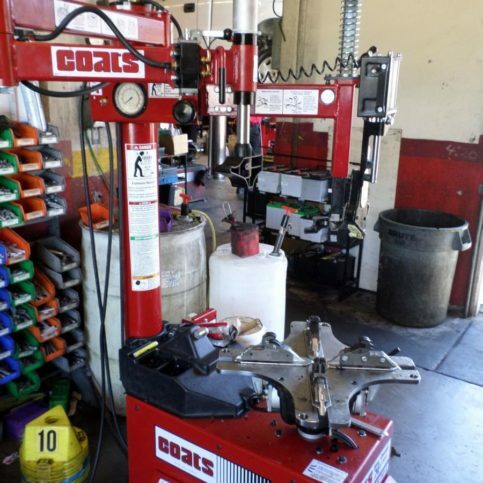 To determine the correct PSI level for your tires, reference your owner’s manual; you can also find it printed on your driver’s side door jamb. 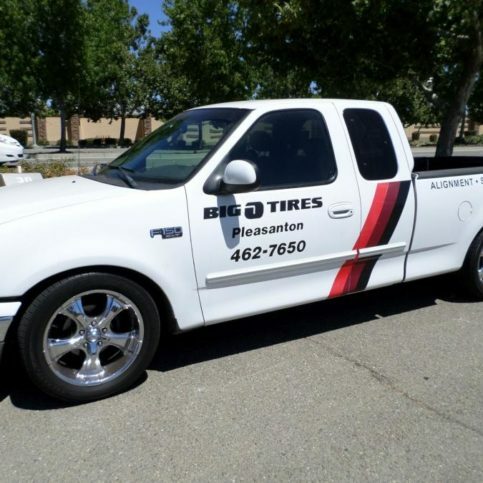 Keep in mind that it’s best to follow the manufacturer-specified PSI level rather than the one printed on the tire itself. It’s important to routinely rotate your front and rear tires. Due to the difference in weight on your vehicle’s front and rear axles, one set of tires will wear faster than the other if not rotated regularly. In general, this should be done twice a year or every 8,000 to 10,000 miles. 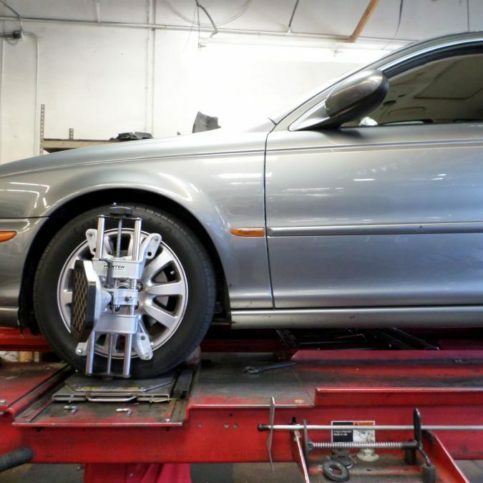 Whether caused by hitting a pothole or mere wear and tear, uneven wheel alignment can lead to uneven tire wear. 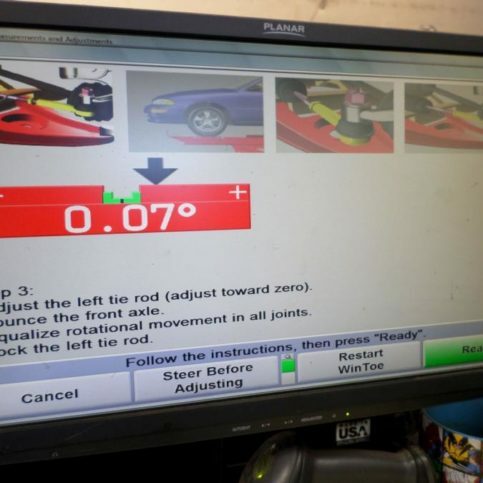 Some common signs of uneven alignment include your vehicle pulling to one side, your steering wheel being crooked while you’re driving straight and your vehicle vibrating when it reaches high speeds. 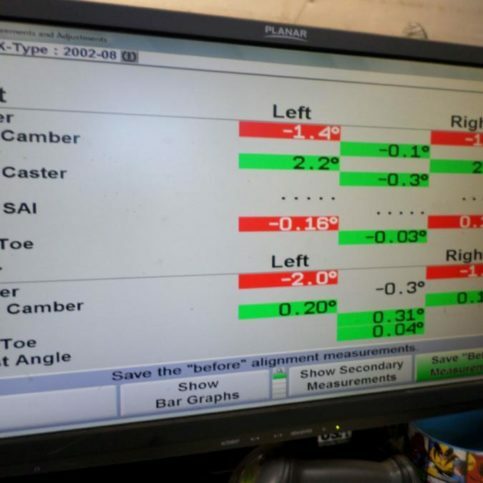 Even if you don’t experience these symptoms, it’s a good idea to periodically have your wheel alignment checked and adjusted as needed. Diamond Certified Expert Contributor, Josh Cherry: One tip for better gas mileage and tire wear is to check your tire pressure. Basically, pull the cap off, get a good working gauge, push it on there, and it will give you the pressure. Most vehicles are going to be about 35 pounds. Another thing that you can use is nitrogen. Nitrogen is a denser molecule – no moisture so it doesn’t fluctuate as much when you’re driving; therefore, better gas mileage and tire wear. 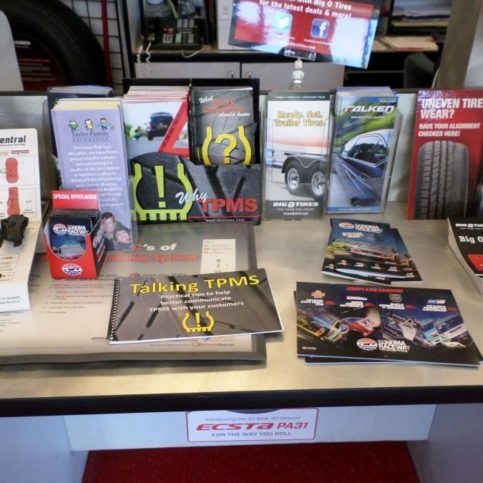 Diamond Certified Expert Contributor, Josh Cherry: We see a lot of uneven tire wear on vehicles now. Part of that is air pressure, all the potholes in the road. 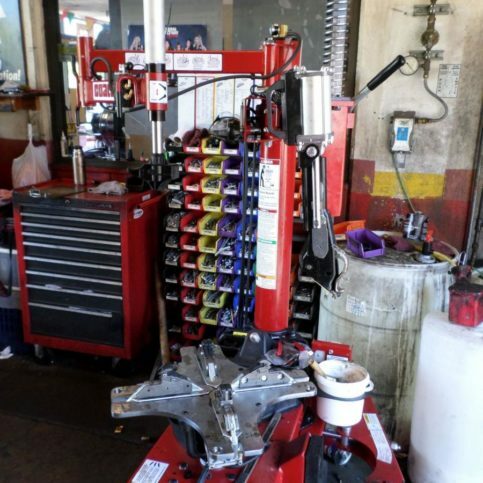 So, one thing to try and get the best wear on your tires would be, make sure you check your air pressure on a regular basis; do your tire rotations if you can with the vehicle; and also, do the – we do free alignment checks. So, with all the potholes in the road, it’s knocking the alignments out. Air pressure wears tires. 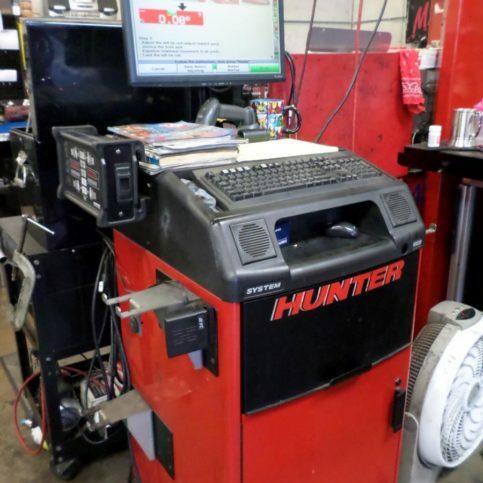 So, just those simple things; maintaining the proper pressure alignment and rotations can save you some money, gas mileage, and tire wear on your vehicle. 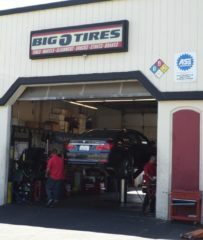 Big O Tires – Pleasanton : Average 9.3 out of 10 based on 150 unique customer surveys of customer satisfaction. The quality of service and how fast they were to get us in and out. They also had good customer service. The lady who helped us at the front desk was very friendly and gave us a lot of good information. I would recommend them to other people. They are very responsible and very dedicated about what they are doing. They have good products with good pricing. I have already told a few friends about them. They are professional and very nice. Their rates are reasonable. I recommend them. I like that they are local in my community. The service was good and it wasn't overly expensive. Everything about them is a '10'. They are a very good company and the customer service is good. The service was good, the work was done on time, and everything went well. They knew what they were doing, did a good job, and it was quick service. They're very honest and helpful. I really liked the quality of their services. I've always had great experiences with them. Their service is really good, and they are nice. Will is really good. They are doing a pretty good job. They are pretty fast too. They're down the street from my house. They're friendly, efficient, and cost effective. They are reliable and dependable. They fixed the problem and have good customer service. I liked the fact that they fixed the problem. I also like that there are multiple locations so that if something happens later on, you can go to whichever Big O tired is nearest to you since you get work that is guaranteed. I have used them for over 10 years. They did the job very quickly and they are close by.